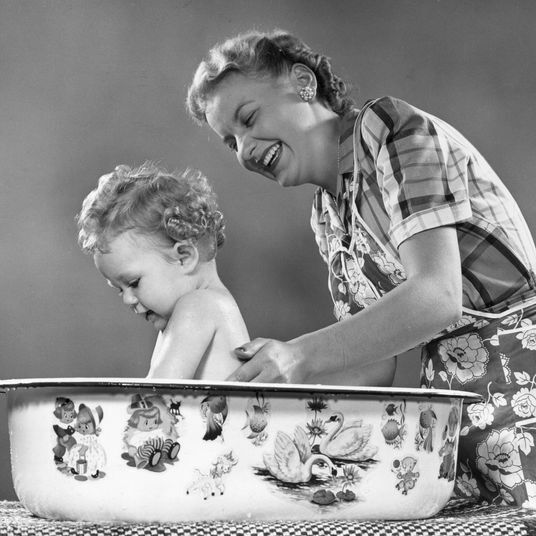 Giving a newborn a bath for the first time can be nerve-racking, but having the right gear, like a dedicated baby bathtub, helps. But what kind of soap do you actually use to bathe your child? While there are plenty of baby-safe soaps out there, we consulted experts to see if they could narrow down the options. We spoke to dermatologist Dr. Rachel Nazarian, Amity Hook-Sopko, executive editor of Green Child Magazine, and Jess Hartshorn, entertainment editor at Parents Magazine, about what makes an effective yet gentle soap, what ingredients to look for (and what to avoid), and what some of their favorite soaps are. “Cleansers don’t need to be harsh to effectively clean,” says Nazarian, a dermatologist with the Schweiger Dermatology Group in Manhattan. And in terms of ingredients, she says that it’s much more important to avoid certain ingredients rather than to look for specific ones. 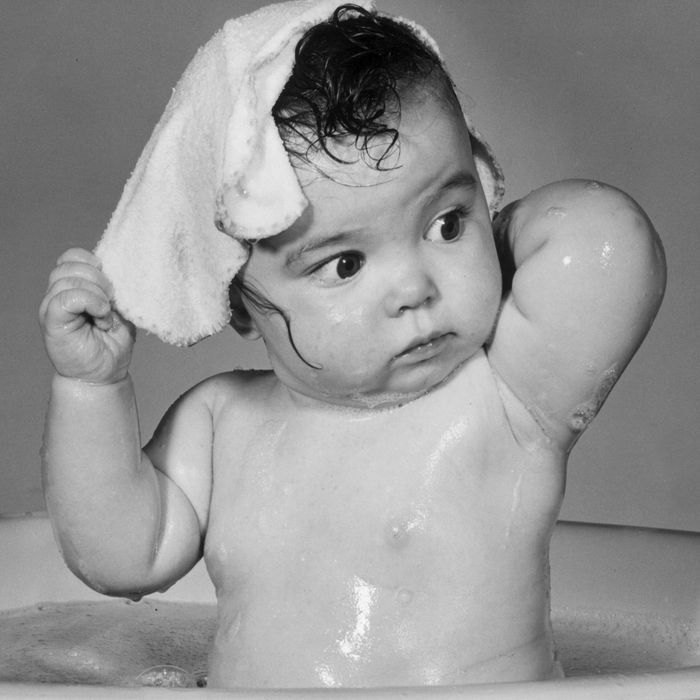 “Avoid parabens, fragrance, alcohol, and formaldehyde,” she advises, which can irritate a baby’s skin. 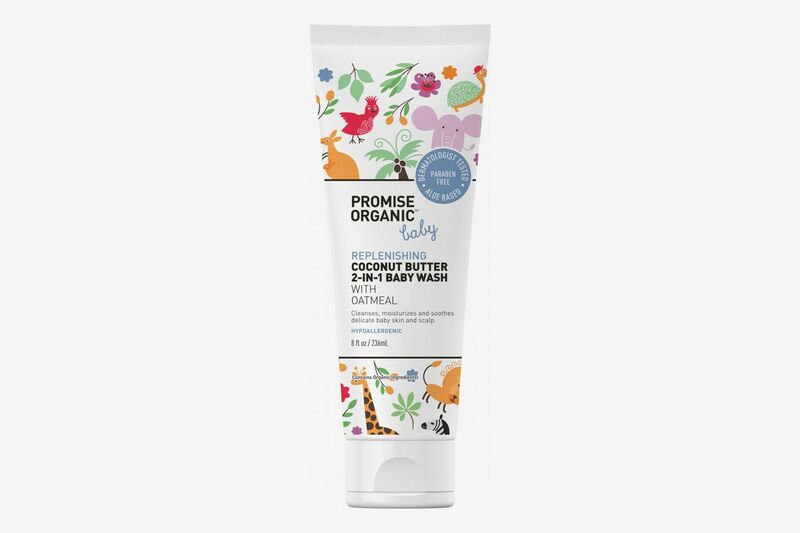 “Many of the safe options include ceramides, aloe, shea butter, coconut oil, and oat, which are all calming and soothing to delicate baby’s skin.” One of the products Nazarian recommends is this two-in-one shampoo and body wash from Promise Organic, which she used for all three of her children. It includes both “soothing colloidal oatmeal and rich coconut butter,” according to the product description. Hook-Sopko prefers a Castile soap, which is made from a vegetable-oil base instead of animal fats and is named after a similar soap that originated in the Castile region of Spain. 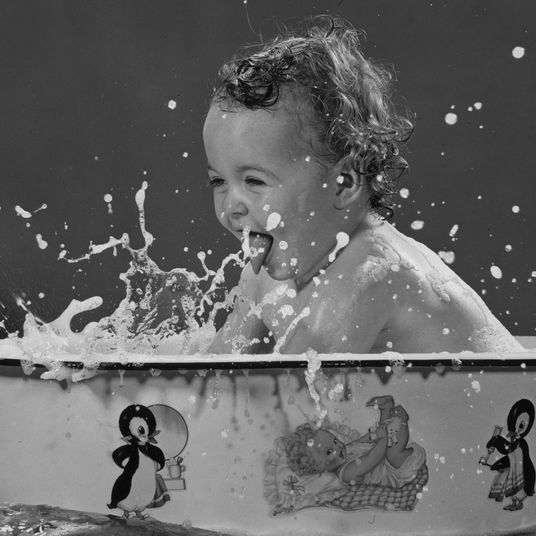 “Found in liquid or bar form, Castile soap is one of the best choices for babies,” she says. “It cleans (and gently foams) naturally, so it’s effective for removing dirt and germs. 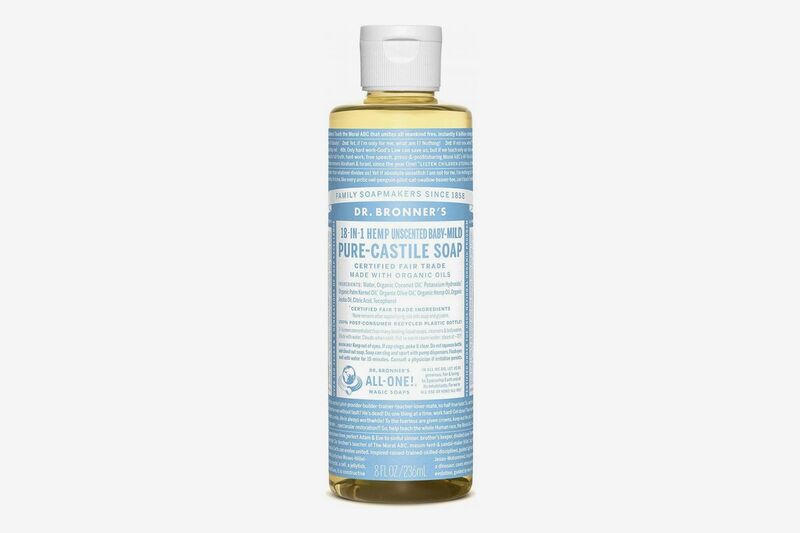 And it’s made with vegetable oils, so it doesn’t dry out baby’s skin.” One of her favorite Castile-based soaps is Dr. Bronner’s unscented Castile soap for babies, which she uses for her family. Hook-Sopko also recommends Earth Mama’s natural baby wash. Like the Dr. Bronner’s, it’s Castile-based, “which means it’s real soap and doesn’t require preservatives, emulsifiers, or surfactant chemicals like detergent-based baby soaps do,” she says. 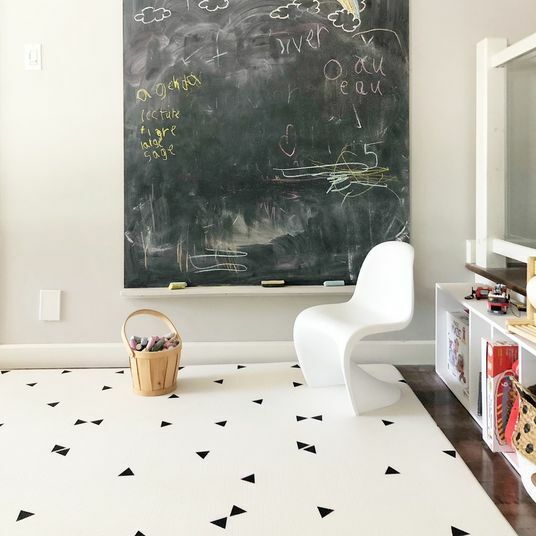 While “natural” products may be the best way to go when it comes to baby soaps, Hartshorn, who covers the baby market at Parents Magazine, cautions against going the DIY or essential-oils route. 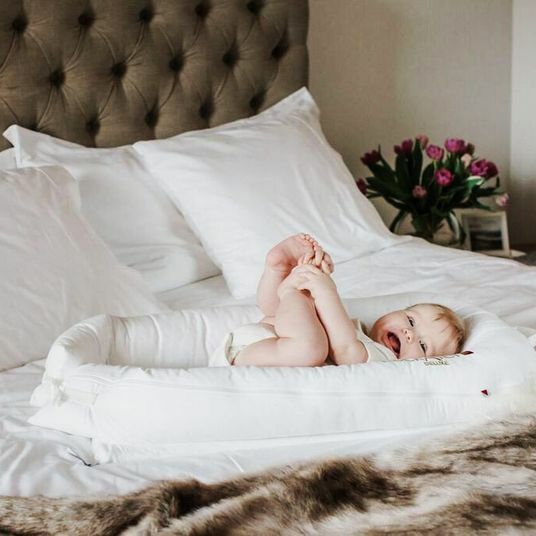 “The truth is, an essential oil is way too powerful for a baby’s skin,” she says. 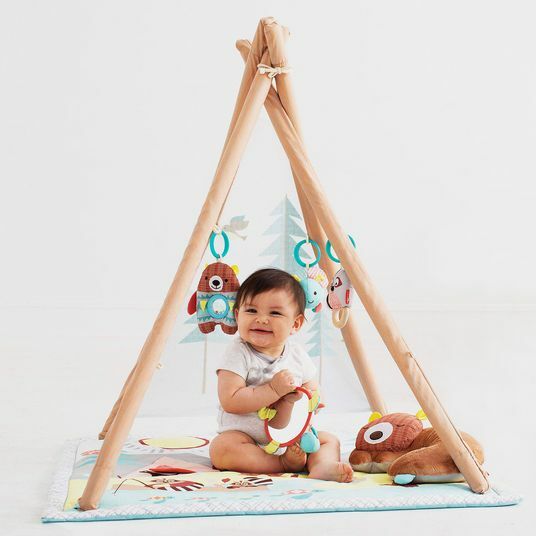 “In fact, babies absorb so much so fast to their skin that is so new that all-natural ingredients can be too harsh. 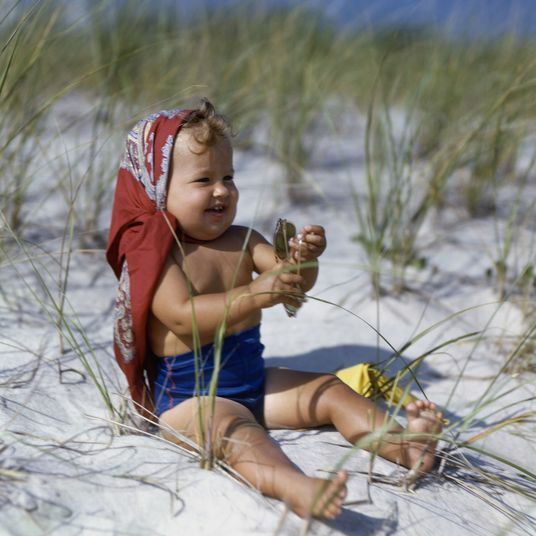 “You need something that is formulated for a baby’s skin. California Baby is my favorite,” she says. Made with organic and sustainably grown plant-based ingredients, the two-in-one shampoo and body wash is also sulfate-free and gentle on the skin. 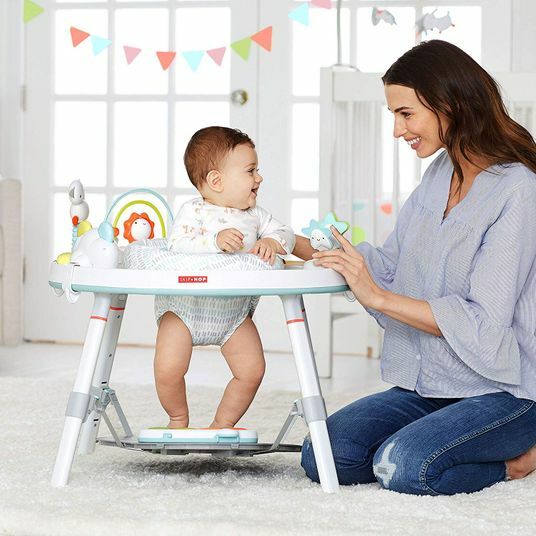 “Babyganics, Honest Company, and Weleda Baby are all fantastic,” says Hartshorn. Weleda’s baby line is also gentle and plant-based and includes ingredients like calendula flower extract and sweet almond oil, leaving the natural balance of babies’ skin undisturbed. 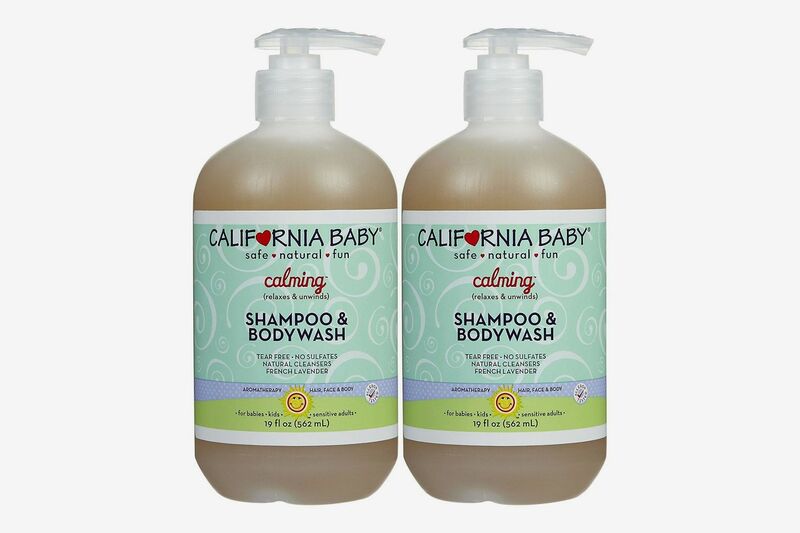 Babyganics is also plant-based and made with certified organic ingredients, and its fragrance-free two-in-one contains no parabens, sulfates, phthalates, mineral oil, petrolatum, fragrances, or dyes. Still, it gets the cleansing job done while being safe on the eyes and gentle on the skin. It also includes a blend of tomato, sunflower, cranberry, black cumin, and raspberry seed oils. The Honest Company’s shampoo and body wash is pH-balanced, a feature Nazarian prefers because soaps that are pH-balanced “don’t disrupt the natural bacteria and oils on the skin.” This particular formula is also made without sulfates, parabens, or synthetic fragrances, and contains aloe, chamomile, calendula, coconut oil, jojoba protein, and quinoa extract. It’s also great to use on the entire family. 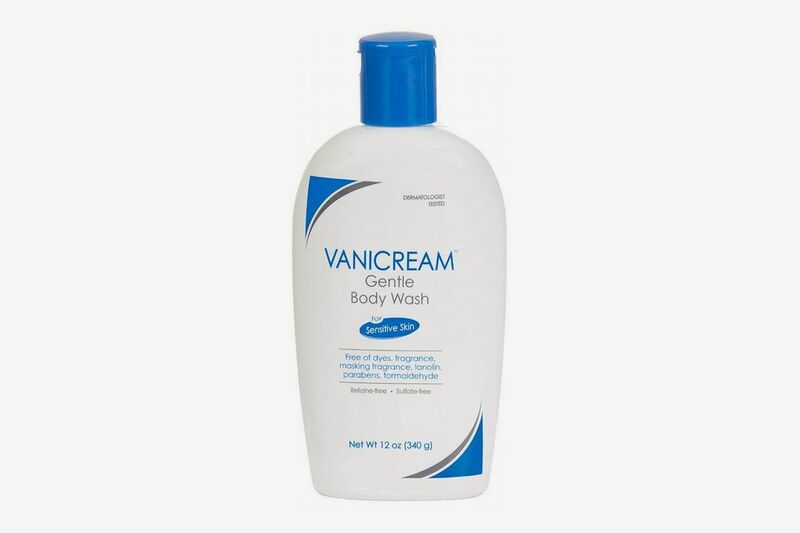 Speaking of body washes that are as gentle on adults as on babies, Nazarian also recommends Dove Sensitive Skin and Vanicream, which, in addition to Promise Organic, she used with her own children and found that “they’re far superior to a lot of the others on the market.” Vanicream’s Gentle Body Wash for Sensitive Skin is pH-balanced, free of common chemical irritants and sulfates, contains no botanical extracts, and is gluten-free.